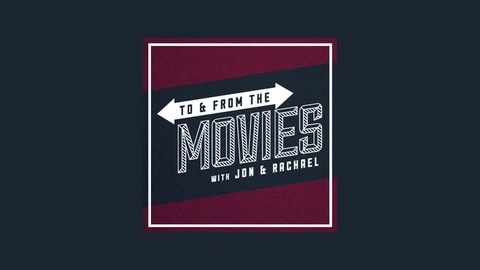 Travel to and from the movies with Jon & Rachael as we discuss our expectations for a movie and then see how they held up on the way home. 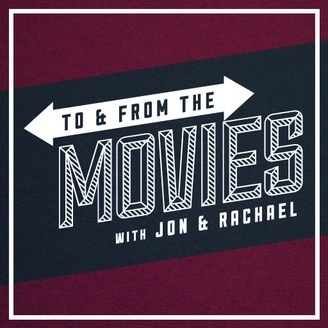 In this week's "Wednesday Wrapup Show", Jon and Rachael take one last look at the Academy Awards, going back over some of the smaller stories that most people might have missed. We also talk about Spider-Man's new costume, the new poster for "Cloudy With A Chance of Meatballs 2", and what exactly it takes to be a cord cutter. All of this, and this week's Box Office and a quick look at what's coming soon!